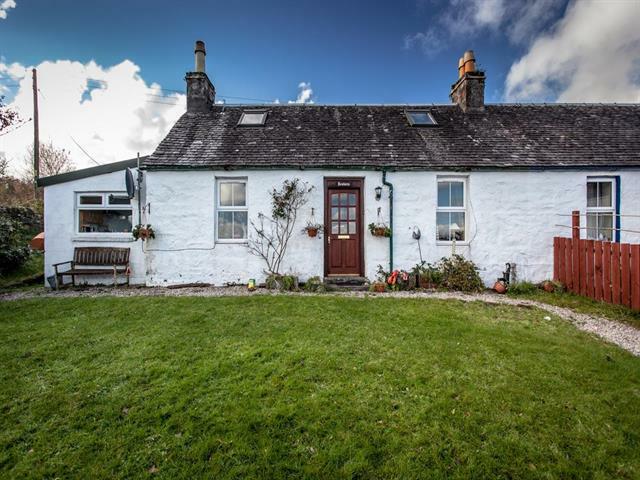 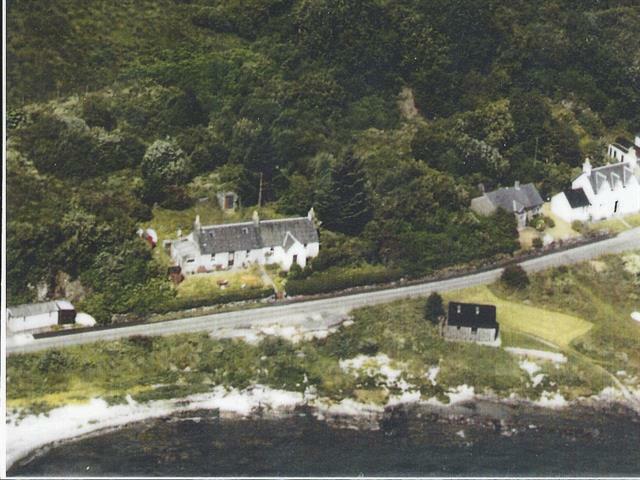 Seaview Cottage is a old traditional simple cottage situated in the heart of the main village Craighouse. 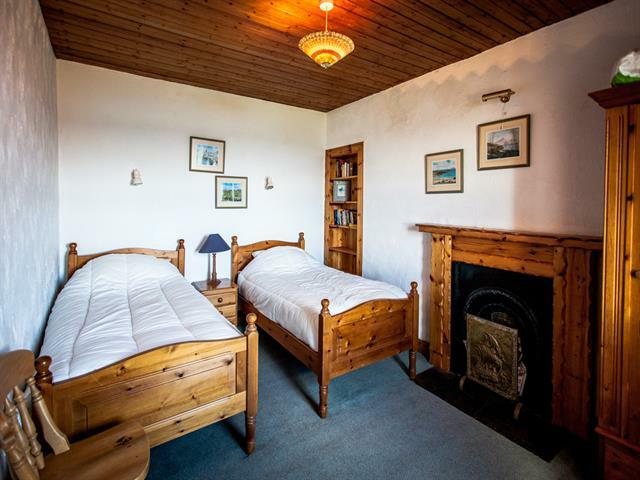 It is only a few yards from the shore and a short walk from the hotel serving lovely lunches and dinners, the famous Jura whisky distillery and the well-stocked local shop. 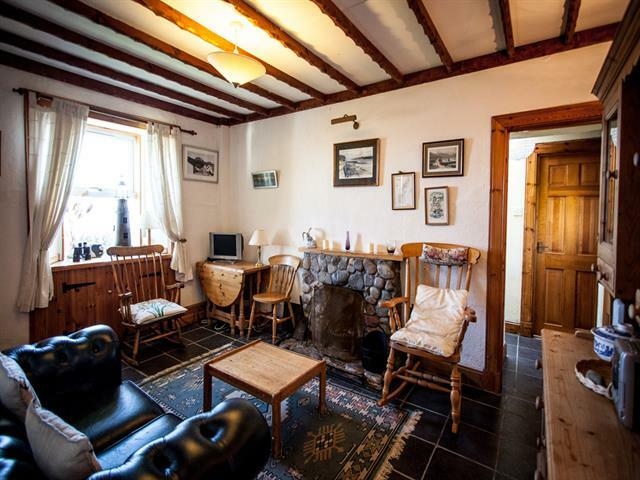 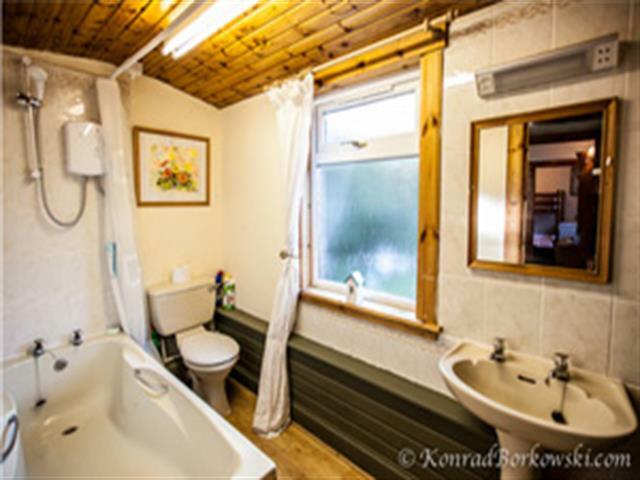 The cottage is quirky and cosy and has a coal fire to snuggle up to in the cooler evenings. 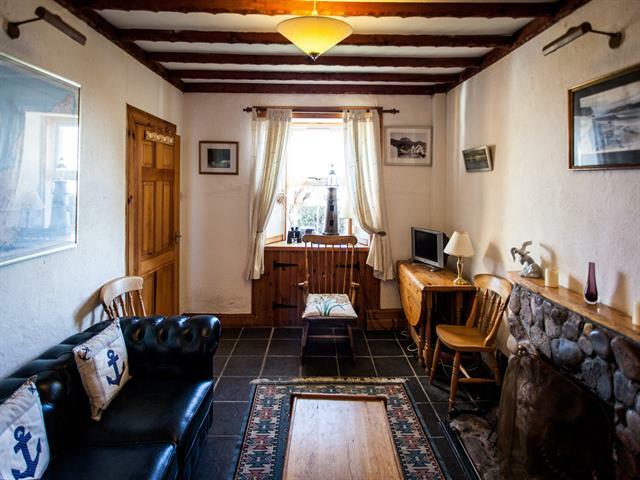 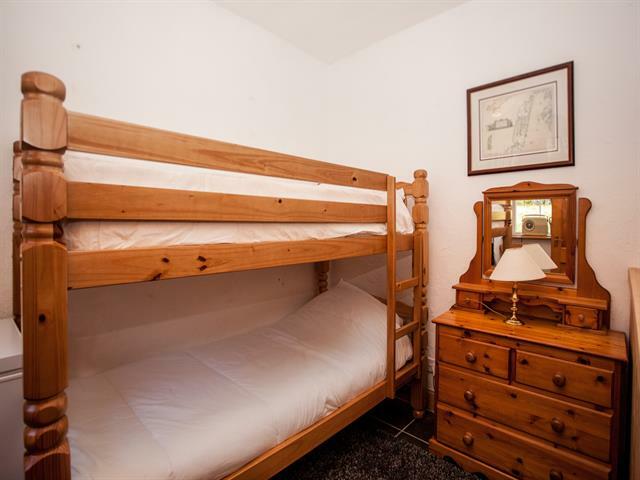 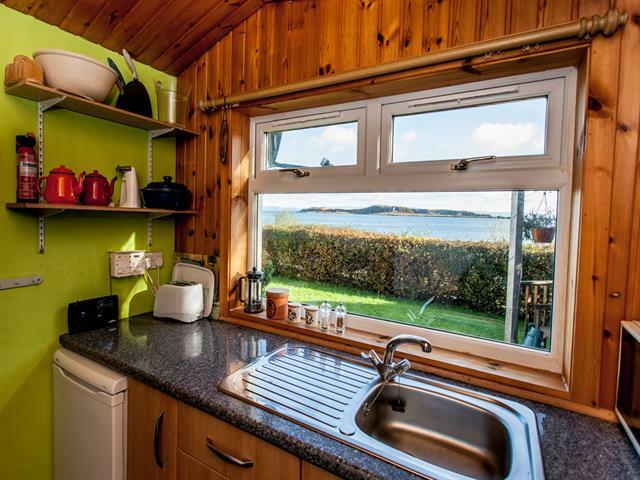 It gets lots of regular bookings and is an ideal base to explore the island and come home to after a day walking the hills, wildlife and bird watching.